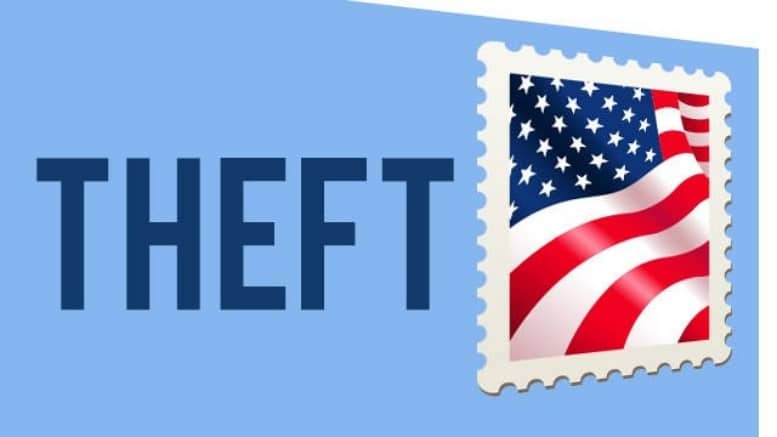 February 8, 2019 — NEW ORLEANS (AP) — A former postal worker has pleaded guilty in New Orleans to a federal charge of misappropriation of postal funds. U.S. Attorney Peter Strasser’s office says in a Thursday news release that 48-year-old Jacqueline M. Batiste of New Orleans was employed in the New Orleans Bywater Station Post Office. Prosecutors say Batiste admitted last March that she had a gambling issue. And she told investigators that more than $1,200 in postal service funds she was responsible for depositing had been lost at a local casino. Strasser’s office says sentencing was set for June 5. Batiste faces a possible sentence of up to a year in prison.